What does it mean to be a Muslim woman in the West today? 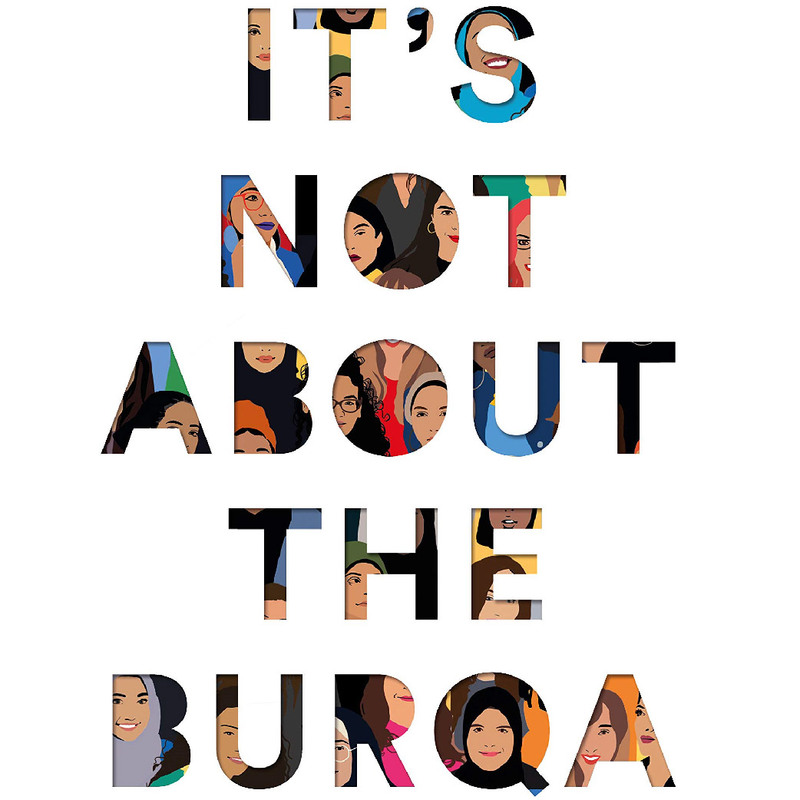 According the media, it’s all about the burqa. To launch this exceptional collection Editor Mariam Khan will be joined on a panel by contributors Jamilla Hekmoun, Salma El-Wardany, Aina Khan, Raifa Rafiq and Coco Khan with readings from contributors Amna Saleem, Sufiya Ahmed and Afshan D’souza-Lodhi.